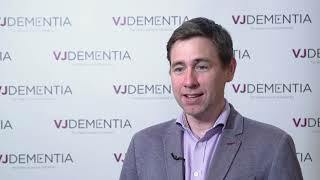 Robert Tycko, PhD, of the National Institutes of Health, Bethesda, MD, researches how the structural qualities of amyloid fibrils influence Alzheimer’s disease dynamics. 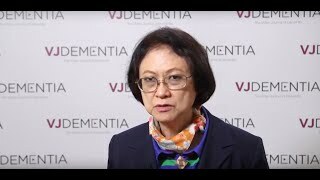 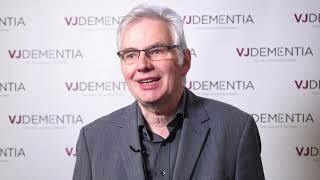 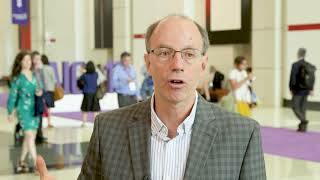 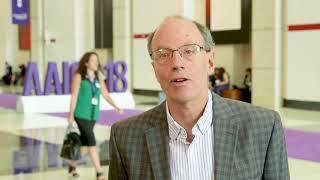 In this interview, conducted at the Alzheimer’s Association International Conference (AAIC) 2018, held in Chicago, IL, he discusses the clinical implications of his work. 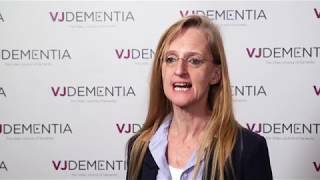 Currently, brain amyloid deposition can be measured using PET imaging compounds; however, sheer amyloid quantity appears to have little predictive impact on Alzheimer’s disease progression. 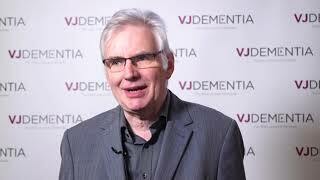 Dr Tycko explains how, if they were able to identify which amyloid structures are the most neurotoxic, an imaging compound could be developed that specifically targets those fibrils, allowing a greater insight into individual disease characteristics.